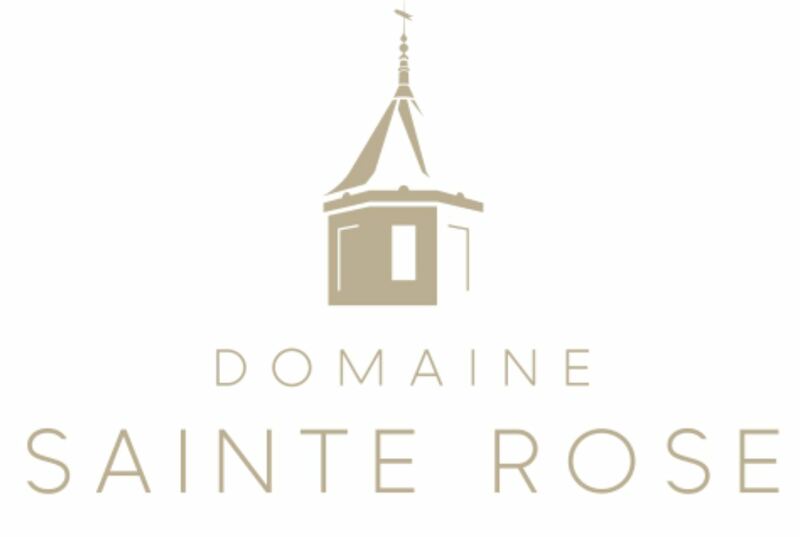 Saine Rose's signature white, Blanc De Blanc is a deliciously drinkable white wine with wonderful peachy aromatics and a surprisingly rich finish. 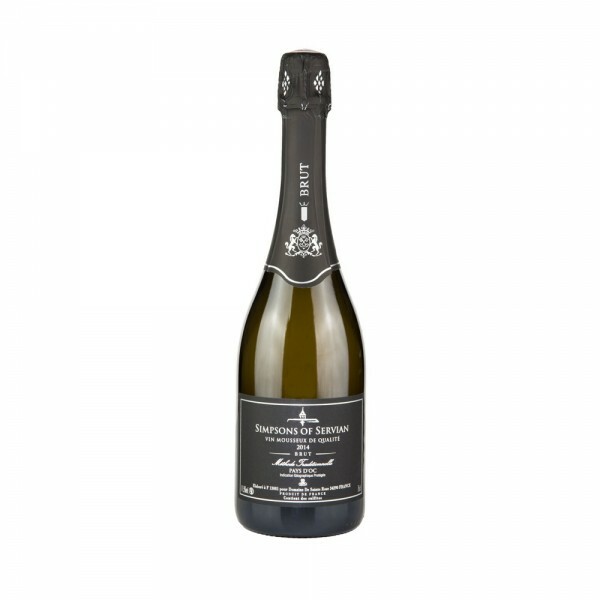 Zingy citrus fruit flavours accompany savoury, spicy and herbal notes. The perfect lunchtime white, we suggest pairing this wine with a light salad.